From fitness to fashion to furniture I’ve been fortunate enough to work with an incredible range of ambitious digital marketing clients from right across Europe. International SEO for a leading men’s yoga clothing brand. PPC + SEO for an incredible commercial interior design agency in London. SEO + Social Media Strategy for the AA’s Scottish Hotel of the year. 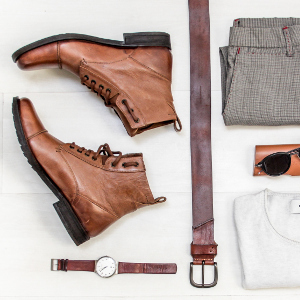 PPC + SEO for a fashion first, Bristol based PR agency. Digital Marketing Strategy for Exeter’s leading independent gym. SEO for a London treasure trove of vintage home interiors. 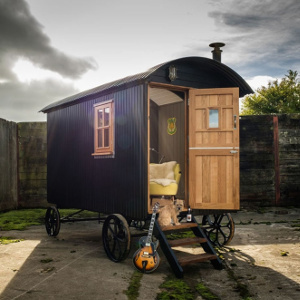 SEO + PPC for the country's leading shepherd's hut making workshop. International PPC for Portuguese furniture designers. PPC + SEO for a thriving residential interior design studio. Interested in working together? Then hit the button below or call me on 07720880733.